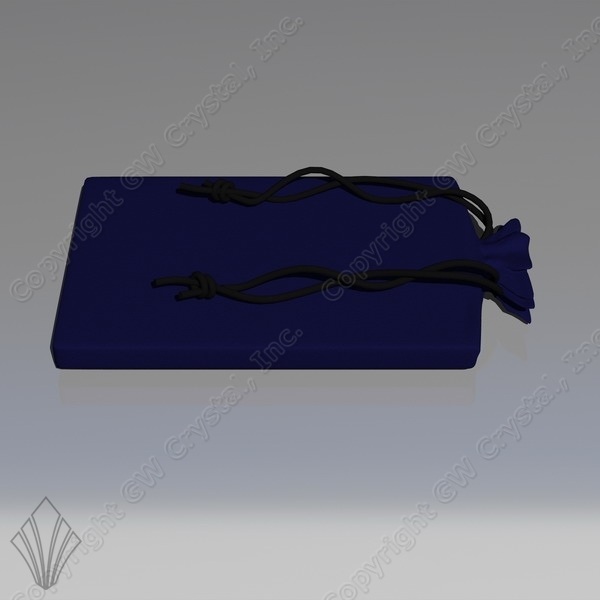 Although our products are generally delivered in our Premium Grade Packging, our Suede-like Pouches offer a unique option. 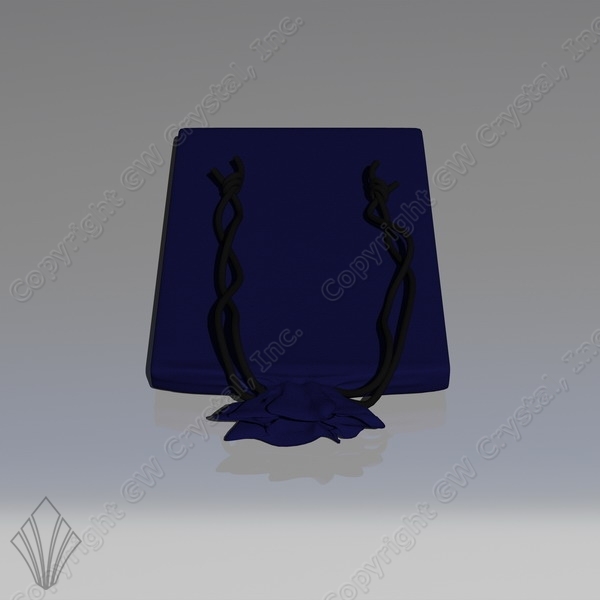 These pouched are excellent fro presentation in that they not only help to protect the crystal from being damaged but are also advantageous for handling, cleaning and storing the crystal. 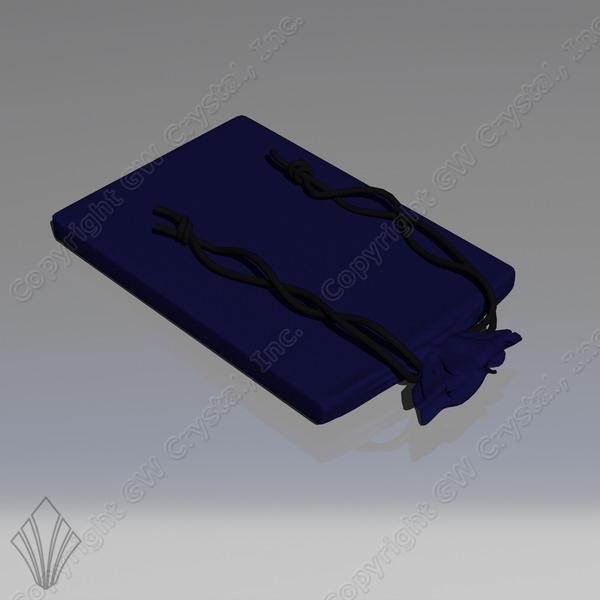 Pouches are available in a variety of colors as shown above and color matching is available as well. In addition, pouches can be embroidered with logos, text and more. Additional production time may be required for pouches and emboidery so please consult your representative for details. 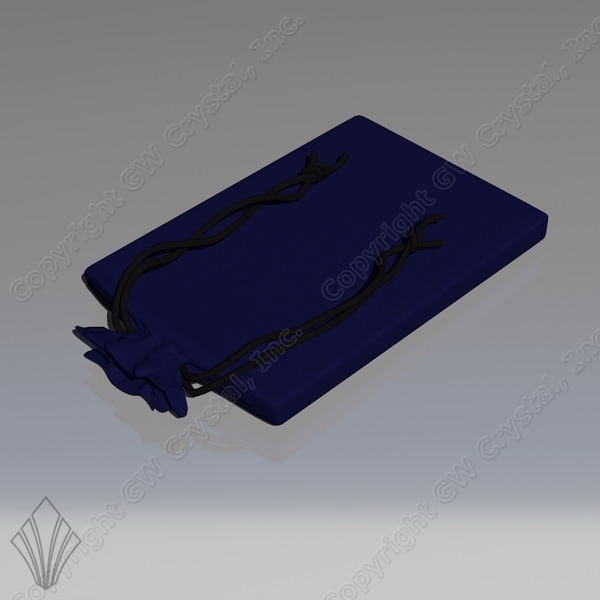 The Suede-like Pouches can be used as primary packaging for many products or they can be secondary packaging within our Premium Grade or Executve Packaging.